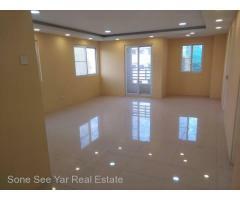 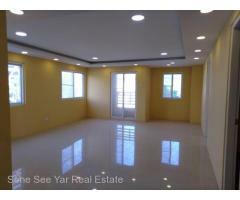 Thiri Mingalar 2nd Street (SC 8-001208) For Sale Condo @ Kamaryut Tsp. 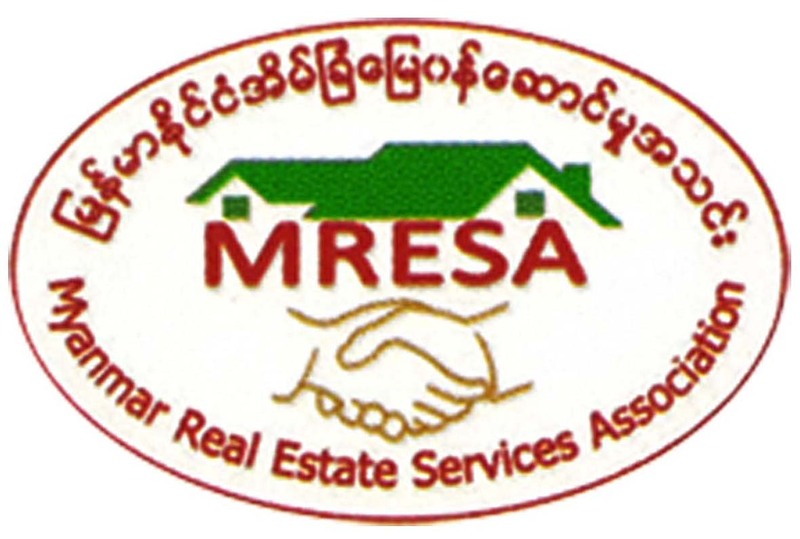 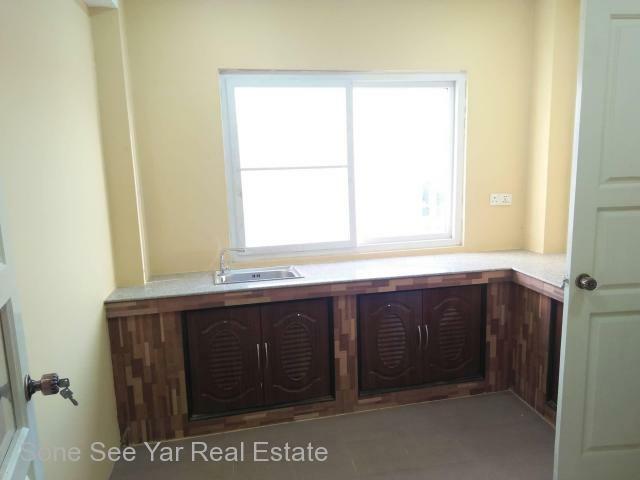 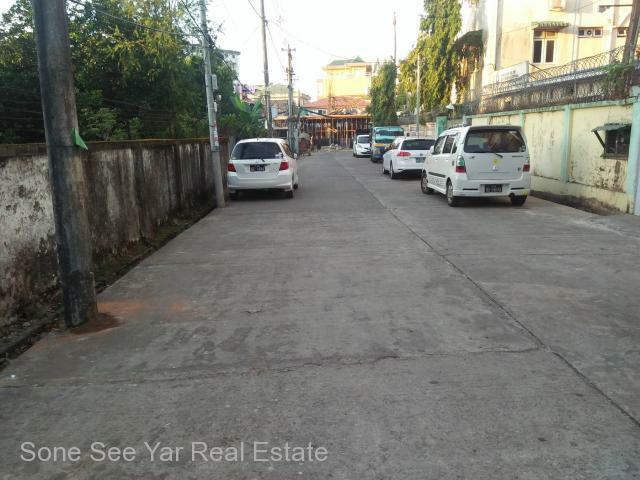 Kamaryut (ကမာရြတ္) - Soneseeyar "Ko Latt" Real Estate Co., Ltd..
» Thiri Mingalar 2nd Street (SC 8-001208) For Sale Condo @ Kamaryut Tsp. 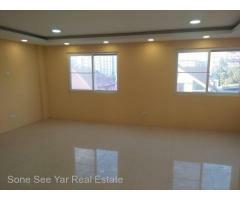 Thiri Mingalar 2nd Street (SC 8-001208) For Sale Condo @ Kamaryut Tsp. 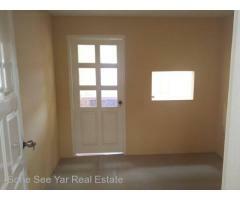 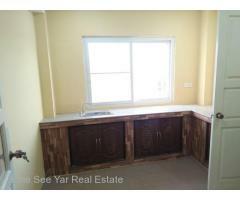 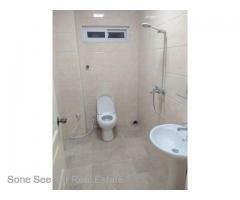 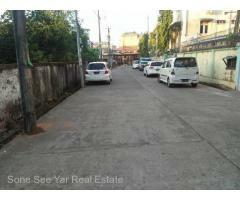 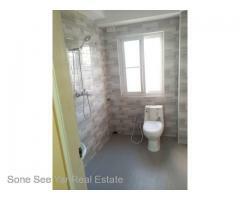 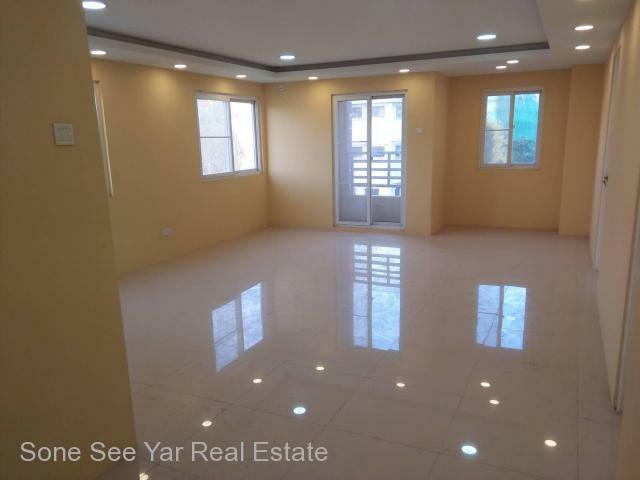 Thiri Mingalar 2nd Street (SC 7-001204) For Sale Condo @ Kamaryut Tsp. 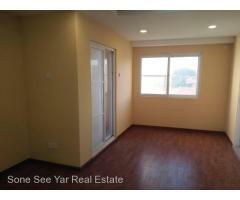 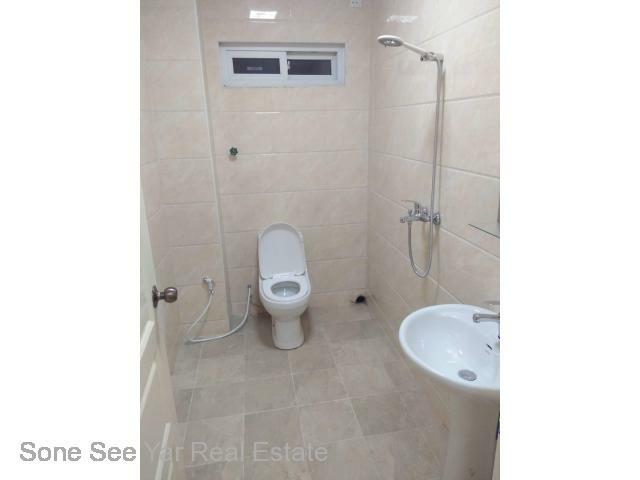 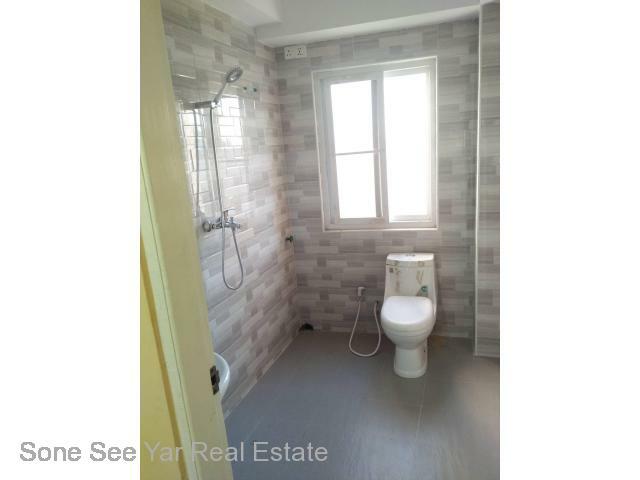 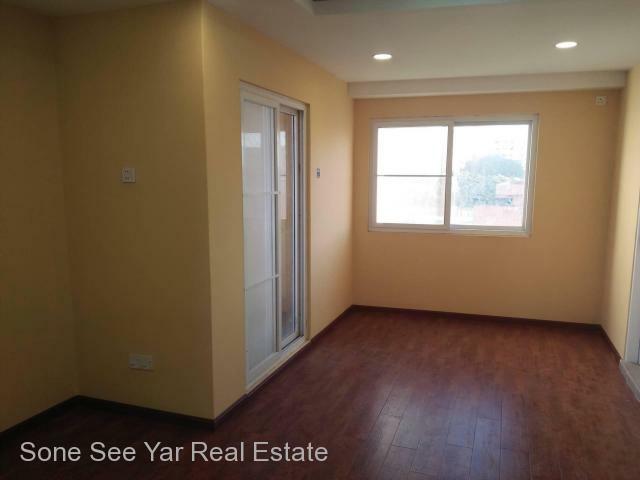 Kannar Road, Paragon Resident Condo (SC 8-001197) For Sale Condo @ Ahlone Tsp. 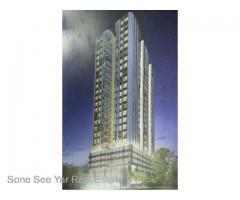 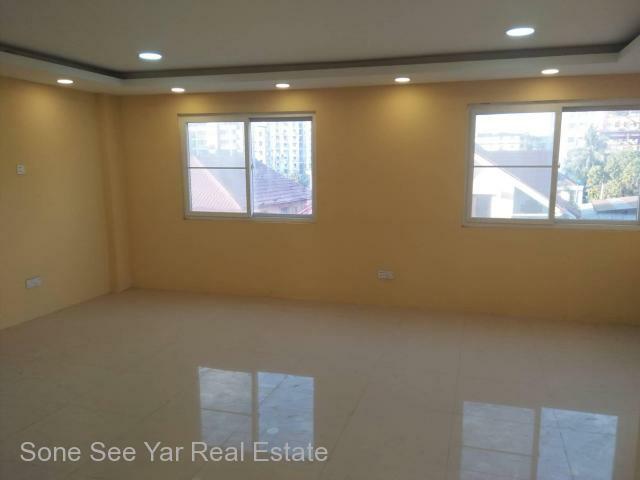 Kannar Road, Paragon Resident Condo (SC 8-001196) For Sale Condo @ Ahlone Tsp.